Our products are fit to perform, giving you total peace of mind. 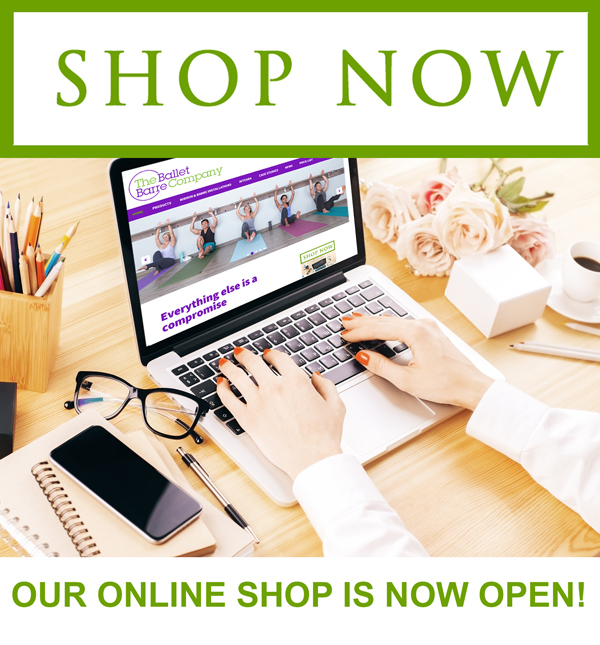 The Ballet Barre Company is a friendly, highly experienced team who for over 25 years have been dedicated to providing the highest quality dance products and service to our clients. No project is too large, too small, to near or too far. We promise to deliver great product and an excellent level of service so that you will want to come back again and again. We are confident about the quality of our products and offer an industry leading guarantee. We go above and beyond any legal requirement as our goal is to make your life easier. Our dance products are safe and designed specifically for purpose allowing you to focus on the dance, not the equipment. We provide a full manfacture, supply and installation service for all your dance studio requirements. Guaranteed. Our strong wall-mounted ballet barres have been carefully designed and manufactured "for dance or fitness". They are designed specially to cope with the demands put on the barre and will provide endless support. With customers worldwide, we know serious dancers trust our products and return time and again. Our Integra Mirror/Ballet Barre System is designed and installed to ensure a seamless wall of mirror with the appearance of a "floating" ballet barre. Safe, strong and attractive with no gaps between the mirrors and certainly no unsightly frames/trims. We do, of course, provide a wide range of installation options to meet your requirements or budget so ask our expert team to help if you are not sure. Our Optimax Studio Mirrors are installed to ensure a safe, seamless wall of mirror and provide the highest quality, distortion-free reflection, especially over long expanses. We measure, cut and polish our Mirrors to fit your wall area exactly as you need. Our Optimax studio mirrors are specified by architects for gym, fitness, drama and dance studio installations throughout the UK. Choosing the right dance floor for your studio can also be a daunting decision, but it really shouldn't be. Our ActiSprung dance floor is specifically manufactured and installed for dance and provides the necessary protection dancers need. Let us help you to make it a Choosing the right dance floor for your studio can also be a daunting decision, but it really shouldn't be. Our ActiSprung dance floor is specifically manufactured and installed for dance and provides the necessary protection dancers need. Let us help you to make it a pain-free exercise. Our range of vinyl dance floors provides you with ample choice to find the right one for your studio. 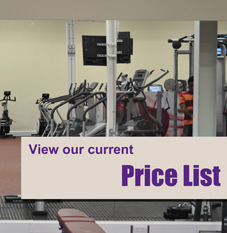 Our expert staff are always on-hand for an initial chat and we can provide quotations quickly by return for our studio/gym/fitness mirrors, ballet barres and dance floors. We use only the best materials ensuring that your studio will withstand the rigorous demands of any dance rehearsal. Located in the heart of Kent, but within reach of all corners of the world , we have helped so many professional and amateur dance studios, leisure centres, gyms and schools equip their facility with our brackets & barres, sprung dance flooring and studio mirrors. From Truro to Lerwick, California to New Zealand our ballet barres have been supplied in a rainbow of colours from white to pink to gold, our studio mirrors adorn the walls of numerous studios and our ActiSprung Dance Floor is increasingly proving the preferred choice of sprung dance floor for those serious about dance. Manufacturing our specialist wall mounted ballet barres for over 25 years here in Kent, they are uniquely designed to provide an uninterrupted run of barre. 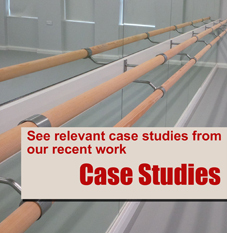 We are very proud every time we supply a barre to a dance or leisure studio, arts centre, gym, school, college, university and professional dance company, and equally so when it is a small, local dance studio or home studio/gym.